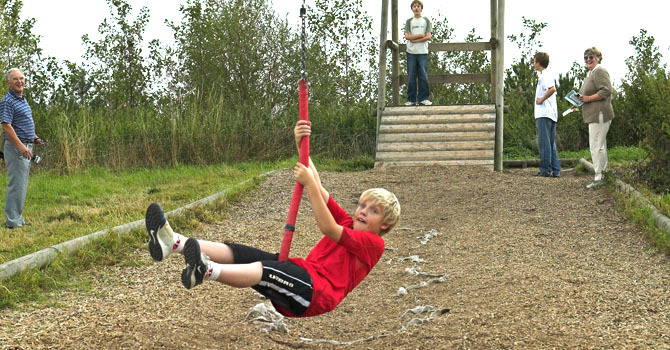 CONKERS can now offer amazing fun packed outdoor adventure and experience days, for Education groups of 10 or more people, combining water sports with forest ranger activities! Our outdoor pursuit’s activities are growing ever more popular with our school children enjoying amazing fun packed adventure days combining water sports and Ranger-Led activities. For group bookings only, we offer a selection of outdoor pursuit activities that can now be purchased as ‘add-on activities’ at £5.00 per activity per person, in conjunction with the Education / Group Admission or a Team Building Package. All Outdoor Pursuits activities run for a minimum of 1 hour. Each person takes it in turns to fire arrows at the targets, which are then scored dependent on how close to the middle you are. Full instruction provided. 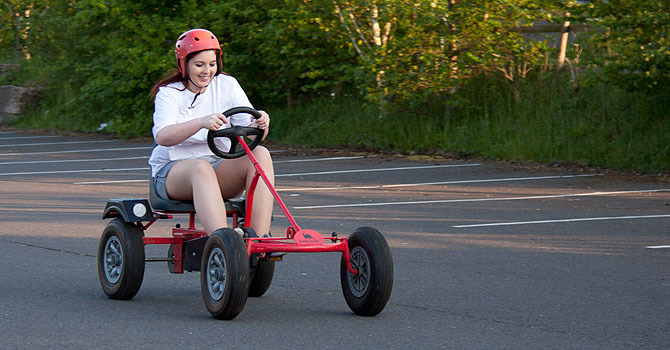 Led by a Ranger this activity involves an off-road trek through our local woodlands in a full size adjustable pedal go kart. Full instruction provided. These water vessels are really stable, so perfect for younger children. 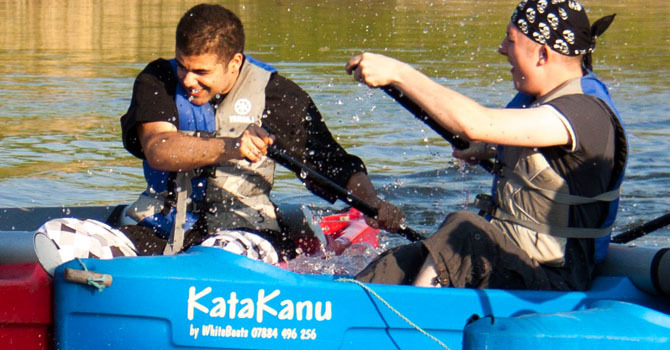 Each boat takes up to 6 people so teamwork and communication to manoeuvre these canoes is key! Full instruction and buoyancy aids provided. Led by a Ranger, experience an off-road mountain biking experience around the local woodland trails. 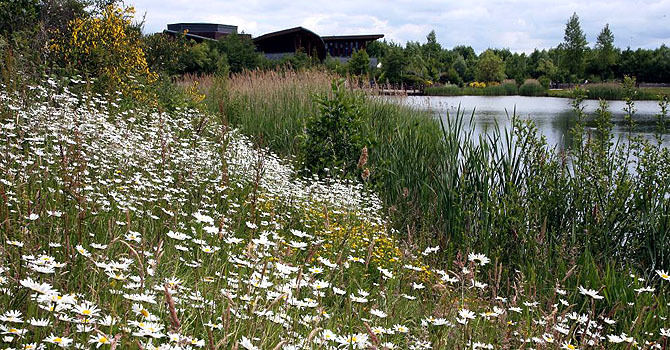 Risk Assessments are available for all our Outdoor Pursuit Activities.